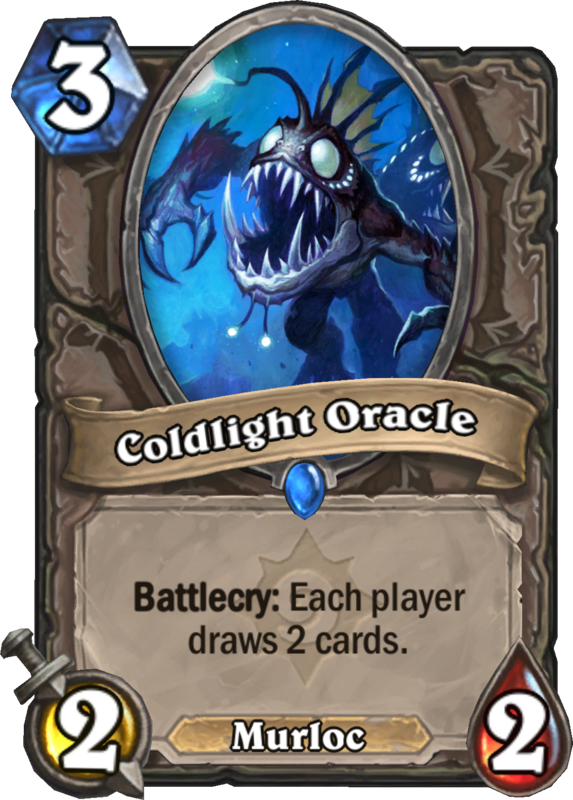 Each Hearthstone Year is symbolized by one of the zodiac constellations twinkling in Azeroth’s night sky. 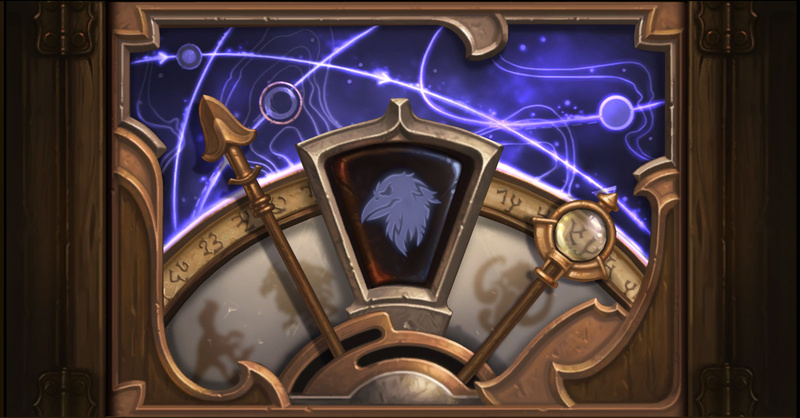 The moment when a new constellation comes into alignment heralds the start of the year and a time of jubilation and raucous revelry wherever Hearthstone is played! 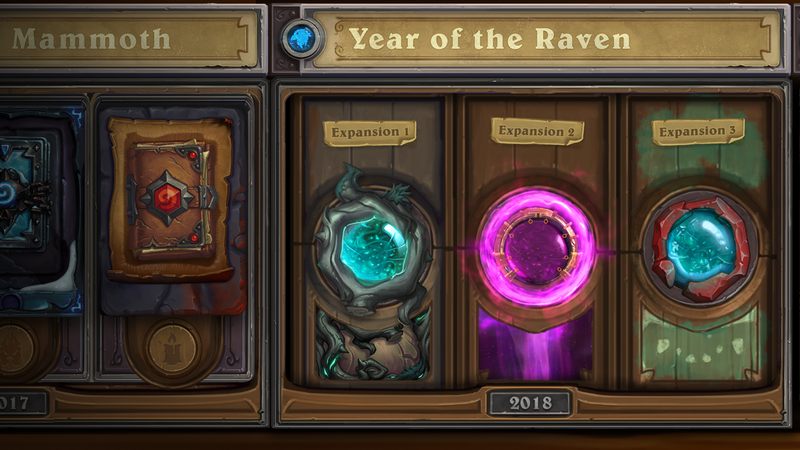 This year, we wave farewell to the Year of the Mammoth, and prepare to greet the Year of the Raven! Two years ago, we introduced a New Way to Play, which brought the Standard and Wild game formats to Hearthstone. 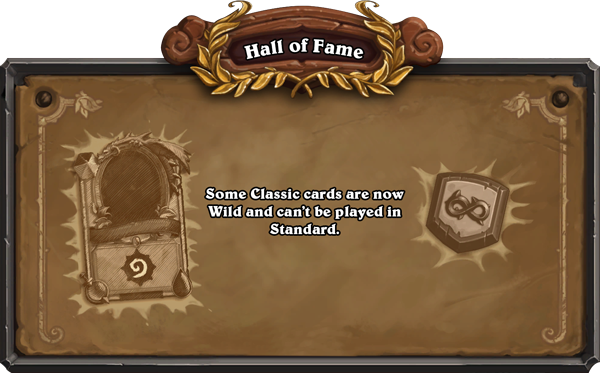 In order to keep Hearthstone exciting and accessible as more cards are added, Standard allows players to use the most recently released cards, as well as a core of Basic and Classic cards. Our intention with Standard is to keep the game feeling fresh for all of our players, and to allow newer players to jump into Hearthstone quickly, without the need to collect lots of cards to build a competitive deck. Standard also gives our developers more freedom when designing new cards for the future. While no longer available for purchase in-game, you can also purchase content that is exclusive to Wild from the Blizzard Shop. Hearthstone’s astrological clock is tick-tocking toward the new Hearthstone Year, and when the next expansion arrives, you’ll also be greeted with a Standard format! 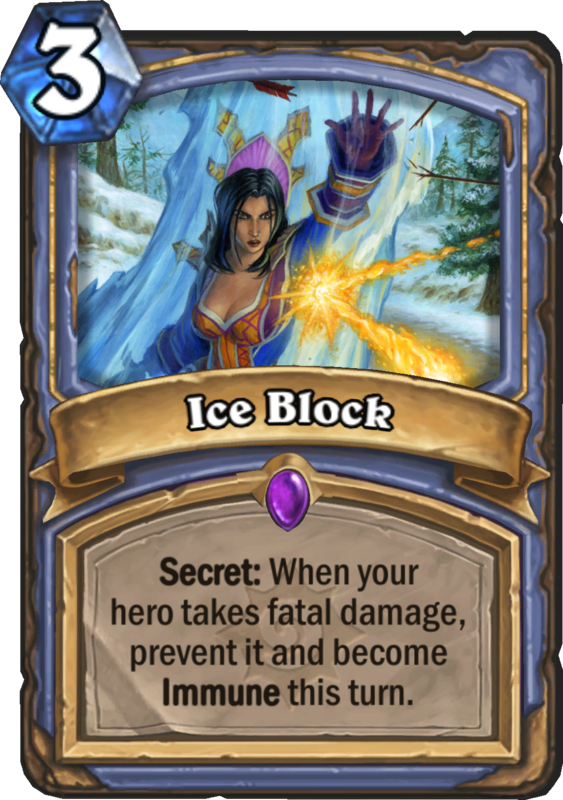 Ice Block – This Mage secret is a powerful card, and has been the centerpiece of Standard decks for years. It’s time to make more room for new Mage decks in Standard. 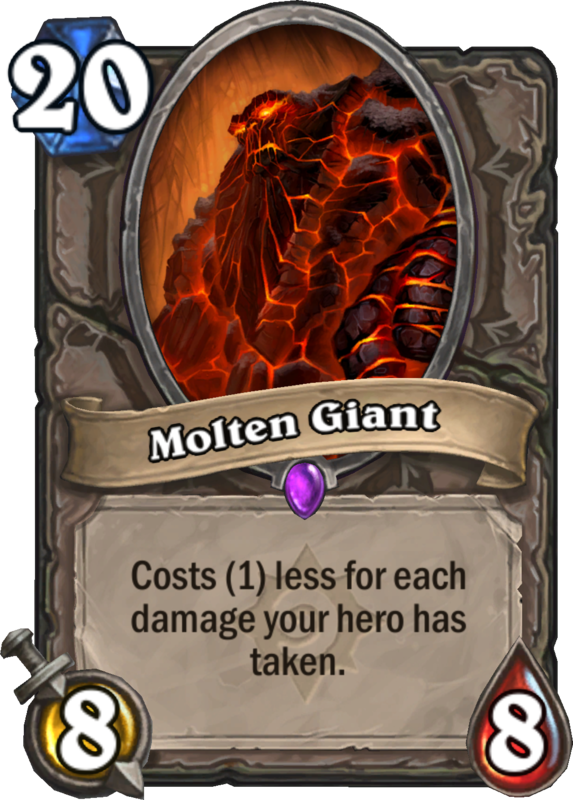 Molten Giant – Moving Molten Giant to the Hall of Fame allows us to revert it to its original mana cost, giving players a chance to experiment with decks featuring Molten Giants in the Wild format. With the arrival of Hearthstone’s next expansion, quests are about to get better! The requirements for almost every quest will be reduced to make them faster to complete, and all 40 gold quests will now award 50 gold instead. Quests that awarded more than 50 gold will still have the same rewards, but with reduced requirements. Quests that only required a single game to be played, such as Play a Friend, will remain the same. We’re not stopping here—we’ve got our eye on more quests improvements for the future! 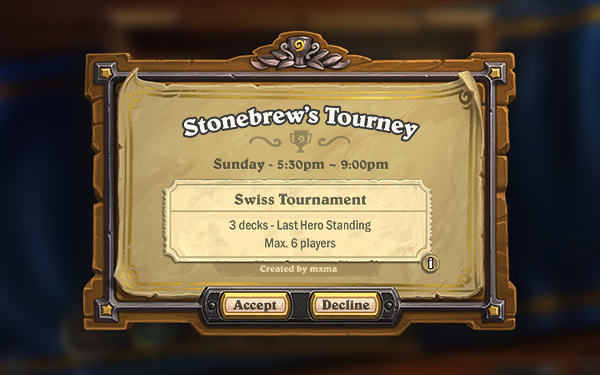 We’re working on a feature that will help you run a Hearthstone tournament from your own home or Fireside Gathering! You’ll be able to create a custom tournament and invite your friends--all from within the Hearthstone game client. To start, the feature will include matchmaking and checking decks, but we’ll continue to add new features and functionality over time. We’re planning to launch in-game tournaments as a beta around the middle of this year, but that's just the beginning. There's a lot of potential to explore as we expand on this very early version of in-game tournaments, and your feedback will help us shape them over the course of the coming year and beyond. 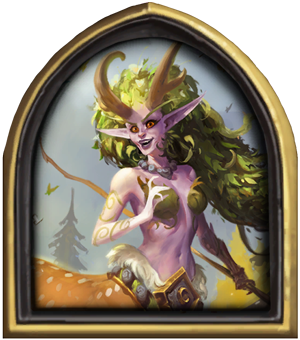 Lunara is the eldest daughter of the demi-god Cenarius. While her sisters, the dryads, embody peace and the serene beauty of nature, Lunara’s apple didn’t fall far from her father’s tree—she’s a relentless defender of the wilderness and immortal proof that nature is red in claw and thorn. When your dad is a demi-god, and your grandparents are the goddess of the Moon and a god of the Wild, you’ve got a reputation to uphold. Lunara is more than up to the task. If you’re not familiar with Fireside Gatherings, they’re a great way to get out and meet people just as passionate about Hearthstone as you are! Fireside Gatherings mean a lot to us, and we’re working on even more features to support them during the Year of the Raven!